What's the first thing you think of when you want to brand something with your logo? A pen! Pens are by far the most popular promotional tool used by business, organsitations, charities, education and government agencies. 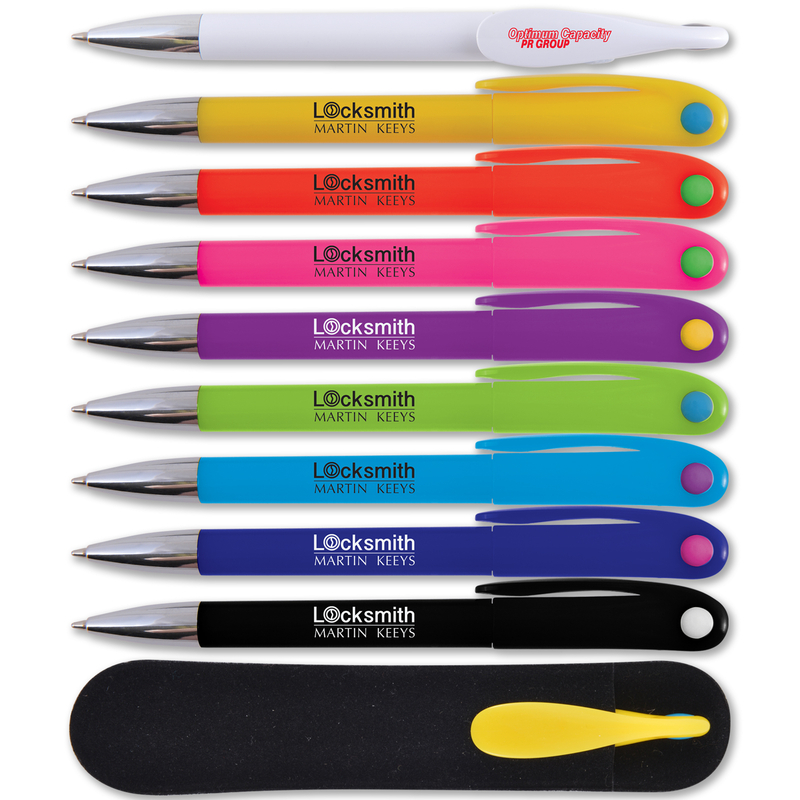 Promotional pens may seem boring and simple, but they are the most practical promotional tool you can purchase. Why stop at having just your logo on your pen? Add your phone number so it acts as a business card! With hundreds of promotional pens to choose from, you're sure to find a pen that suits your budget and requirements. Low costs plastic pens can be used for an easy giveaway or high end branded metal pens can be used as luxury gifts for staff or clients. Email sales@silveradoh.com.au to enquire about pens now or give us a call to discuss on 02 4956 7522.